AlgaeFree Pool Drops Will Treat Your Pool For Months! Pool Drops Plus is an extra strength, long term algaecide compatible with salt water, ozone, ultraviolet and chlorine outdoor pools. Pool Drops Liquid Algaecide Plus prevents algae growth in your pool water. When applied to contaminated pools, Pool Drops Liquid Algaecide Plus will kill algae over several days. An initial and subsequent application of Pool Drops Liquid Algaecide Plus is dependant on the water conditions, amount of algae present and the pool’s usage. It eliminates all forms of green, mustard and blackspot algae delivering outstanding results in harsh environments. This product is an excellent treatment for pools with alkaline surfaces such as concrete, marble sheen or plaster. 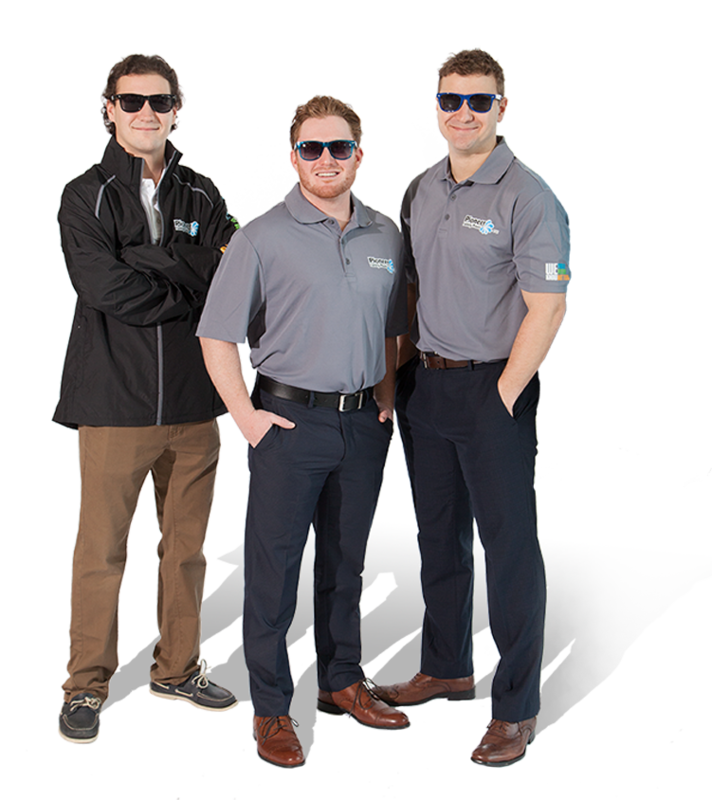 Pool Drops Plus is used by commercial pools, hotels and local governments to control algae. This product contains twice the active ingredients of most standard competitor products. Pool Drops give long term protection and clean, shiny results. 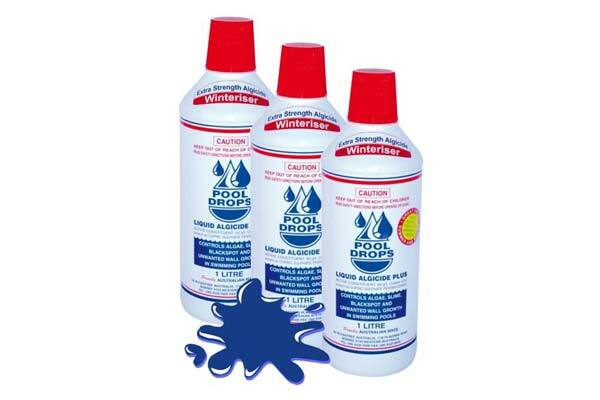 Using Pool Drops Plus regularly prevents blackspot algae and keeps your pool blue. Once all of the algae is eliminated from the pool, less chlorine is needed to maintain sanitizer levels as the chlorine is free to perform it’s principal task of killing bacteria. Salt chlorinator and filter running times are reduced, saving you electricity, money and time. Your water will stay sparkling clear and will eliminate algae when chlorine levels fall.